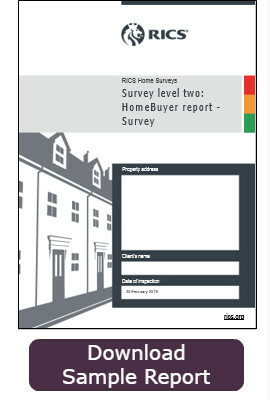 The HomeBuyer Report is a mid-range survey, designed by the Royal Institution of Chartered Surveyors (RICS). 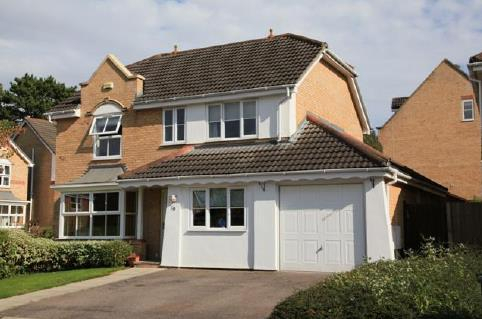 Suitable for the majority of UK properties, its standardised structure and clear, jargon-free language makes it easy for buyers to understand the structural defects that are present. What is included in the HomeBuyer Report? The survey includes a detailed inspection of the interior and exterior features of a property and includes associated utilities and some aspects of the grounds. The methods used to investigate the property are non-invasive and are tailored towards conventionally-built properties. Any concerns found during a HomeBuyer Report are graded according to their significance, and colour-coded using a traffic light system to emphasise critical defects. Your report will also include detailed, professional advice on how you should address any faults, although you will not receive additional comments about features that are deemed to be in a satisfactory condition. When is a HomeBuyer Report suitable? 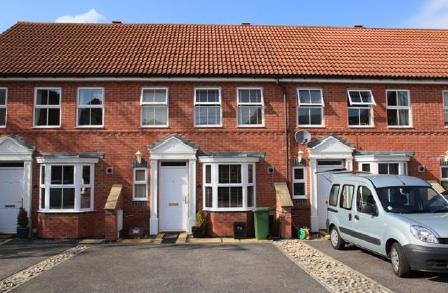 A HomeBuyer Report is ideal if the house or apartment seems to be in generally good condition but may not entirely meet current building regulations. It can also be useful for determining the severity of structural problems such as damp or subsidence. For unusual properties, such as conversions, listed sites or buildings that have undergone – or will undergo – significant alterations, then a comprehensive Building Survey would be more suitable. Does a HomeBuyer Report include a valuation? The standard Homebuyer Report does not include a valuation, however, if you require a valuation for insurance reinstatement estimates or another purpose, we can conduct this at the same time for an additional fee. 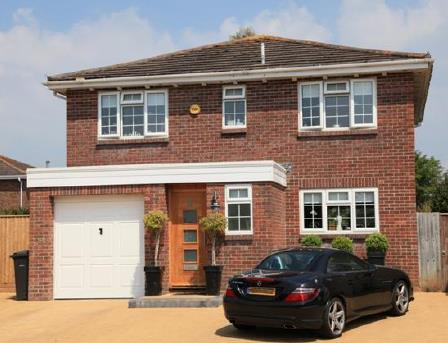 Able Surveyors was recently asked to carry out a survey for a HomeBuyer Report on a five-bedroom home in Upminster. Built in the 1930s, the building had undergone a loft conversion, a two-storey extension and the addition of two conservatories, all estimated to have been carried out in the 1980s. Considering these significant renovations and the age of the building, our survey found the property to be in reasonable condition. The major concerns included potential structural movement, indicated by vertical cracks in the front of the property, and the solid brick walls, which are susceptible to condensation and damp. There was also some vegetation suspected to be Japanese Knotweed, a problem which can be expensive and difficult to eradicate. You can read more about these issues and the other, less-urgent defects that were found at the property by reading the full HomeBuyer Report. Unsure if this is the survey for you? Compare the RICS Homebuyer report with our other RICS approved surveys, or contact us and one of our friendly team will be happy to discuss your survey options.